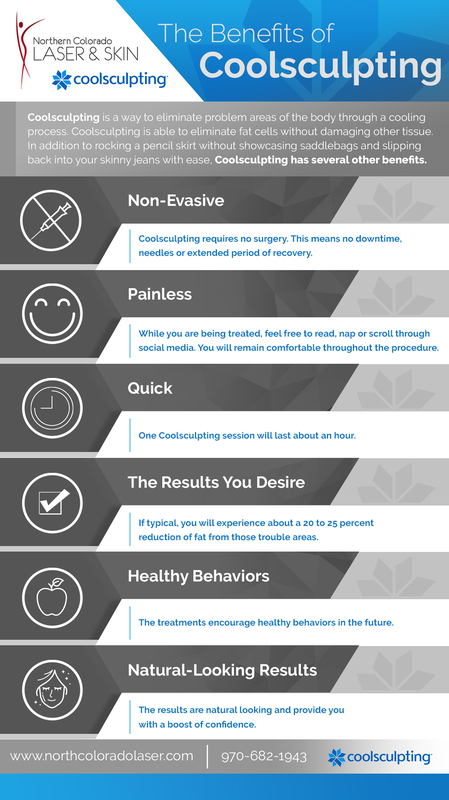 The Ins and Outs of CoolSculpting – What is It, and What Can You Expect? If we’re being honest, most of us have ‘trouble areas,’ or spots on our body we wish were a little more toned, or had a little less fat. All the diet and exercise in the world doesn’t always help to get rid of these areas (and you can only eat so many carrot sticks!). While it’s always important to continue to live a healthy lifestyle, you shouldn’t have to deal with these trouble spots that simply won’t go away. You may have heard of this incredible procedure by now, but many people still aren’t sure exactly what CoolSculpting is, or how it works. The most important thing to keep in mind is that it’s a non-surgical procedure. You don’t have to go ‘under the knife’ to target fat cells. So, how does CoolSculpting actually work? 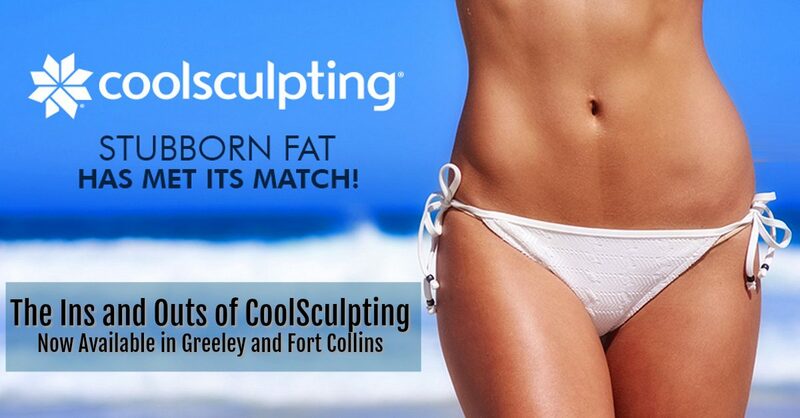 CoolSculpting uses innovative technology to specifically target fat cells in the body. You can focus on certain areas and target the cells there. The controlled cooling applied to these areas actually kills those fat cells while leaving other cells healthy. Once the cooling is applied, your body naturally does the rest of the work. In the weeks after you receive a treatment, your body will get rid of the dead fat cells. That means they are gone for good, and aren’t coming back. Your body’s natural elimination process is the real hero here – CoolSculpting just lends a helping hand and tells your body to let go of these dead cells. CoolSculpting is safe to use practically anywhere on your body where you’d like to look lean and toned. Just because it eliminates fat cells from a certain area doesn’t mean the fat will redistribute elsewhere. This isn’t a treatment that just moves fat cells from one part of the body to another – it gets rid of them completely! Your CoolSculpting treatment plan will be specific to your needs and desires. The plan to remove fat from your trouble spots will be completely tailored to you, and a clinician will work with you to determine the best plan of action. That same clinician can answer all your questions about how many treatments you might need, and what you can expect during the process. The best part? You don’t just have to focus on one area of the body. Because CoolSculpting is safe and non-invasive, you can work on different areas of the body all at once. The days of having to have extensive surgery to get rid of fat are over. When you choose CoolSclupting, your body works naturally with the treatment to eliminate fat cells in certain areas for good. There is little to no downtime after the procedure, and the potential side effects are nothing more than minor skin irritation or redness. When compared to fat removal through surgery, there’s no contest! If you’ve heard of CoolSculpting before but have been hesitant to give it a try, there’s no better time than the present. Ditch your ideas of going under the knife, and get rid of your trouble spots in a holistic fashion. 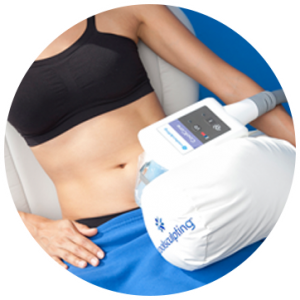 CoolSculpting is a revolutionary way to eliminate fat cells from your body – ready to give it a try?